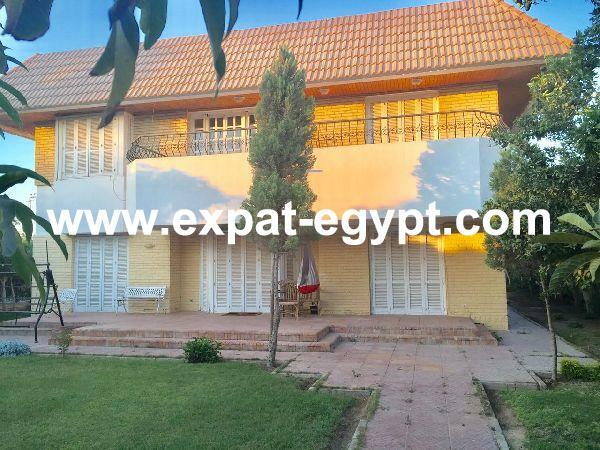 Villa Townhouse for Rent fully furnis ..
Villa For Rent in Rabwa Compound, She .. 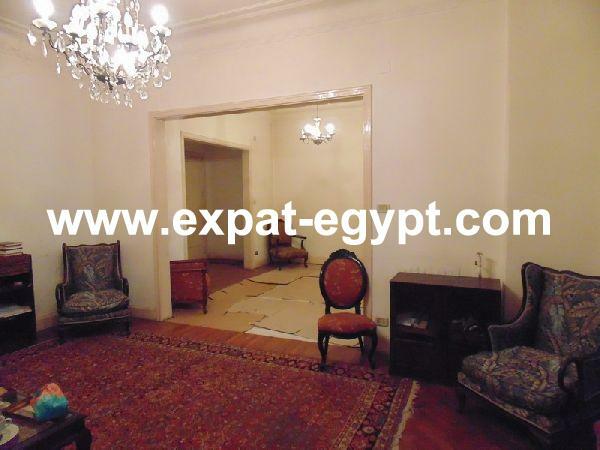 Furnished Villa for Rent in ‘Ofok 1 .. Fully Furnished Villa for Rent in All ..